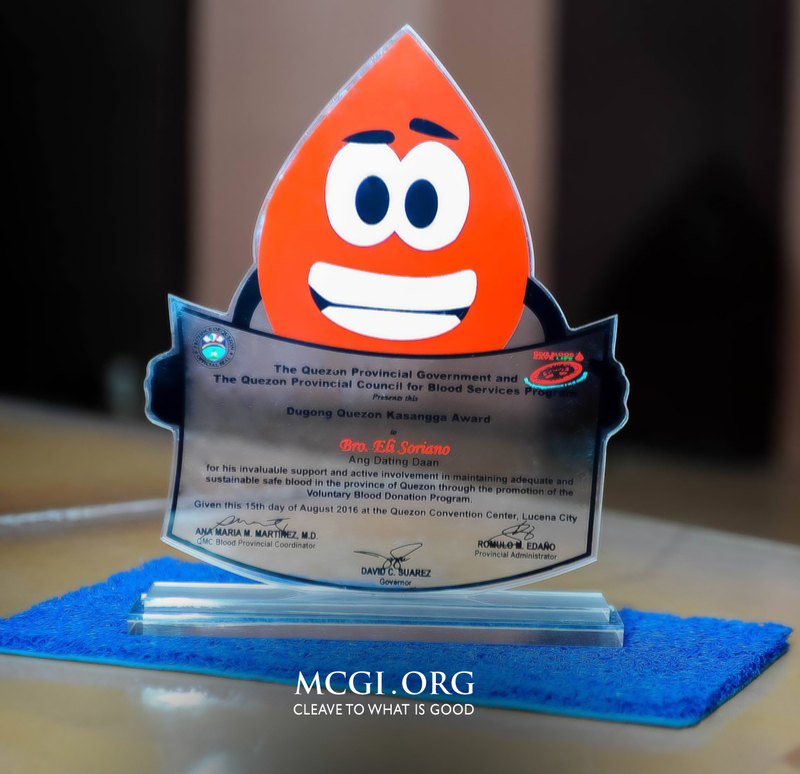 Despite Typhoon Mario shutting down the National Capital Region on September 19, 2014 with heavy rains and flooded streets, hundreds from Manila and nearby provinces were able to make it to the Members Church of God International (MCGI) Headquarters in Pampanga safely — to get baptized. 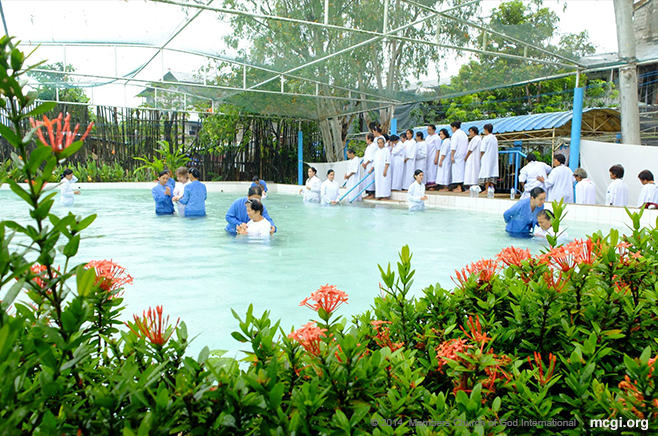 Over 900 new members were baptized at the ADD Convention Center in Pampanga, a province north of the capital Manila, during the Mass Baptism of MCGI. But including those from Southern Philippines to South and Latin America, this Mass Baptism saw a total of 1,595 new members. This event came two weeks after MCGI Leaders Bro. Eliseo Soriano and Bro. 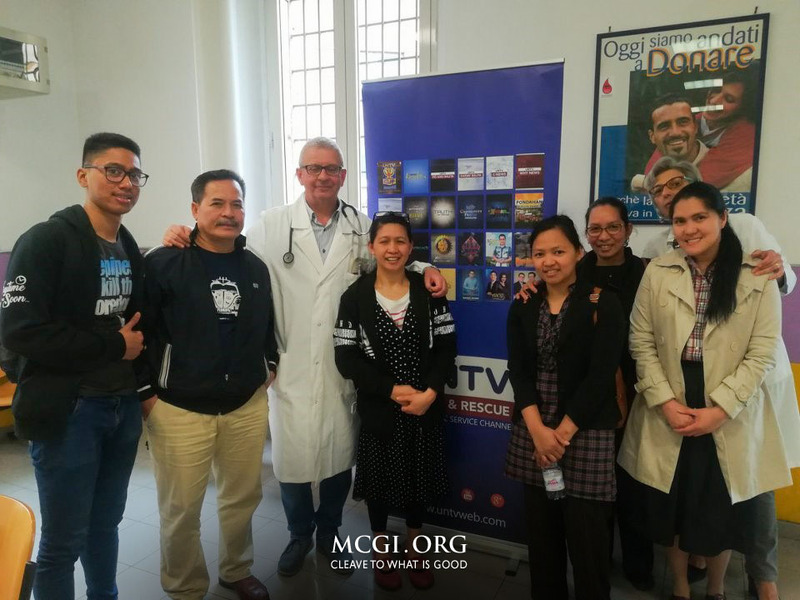 Daniel Razon started the Mass Indoctrination sessions on September 8, 2014. 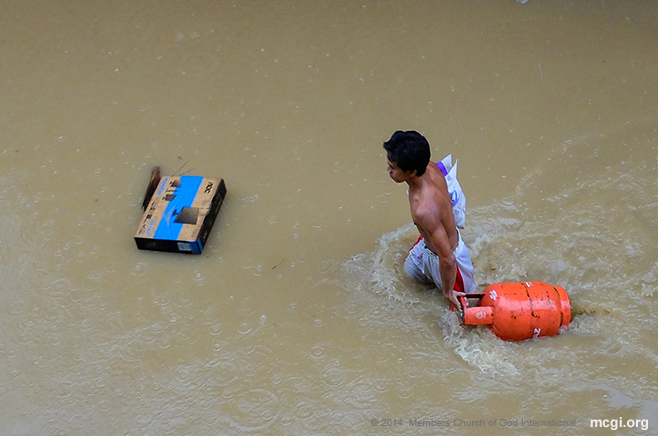 “I really felt that this is the path that I should tread,” remarked 33-year-old Sister Rubilyn Dungca when asked why she went on with the baptism in spite of the storm. Sister Rubilyn said that from the start of her listening to Bible Expositions, to the indoctrination sessions, she had already wanted to become a member. “There’s no typhoon that can stop what I want, what my heart wants,” she added. Fung Wong, called Mario in Manila, was able to deliver half a month of usual rain’s equivalent in just six hours, causing floods and rendering many roads impassable. However for Bro. Joel Embudo, 38 years old from Manila, a storm would not be a hindrance.